Jessica Byron is a physician, registered yoga teacher and professional yoga therapist. 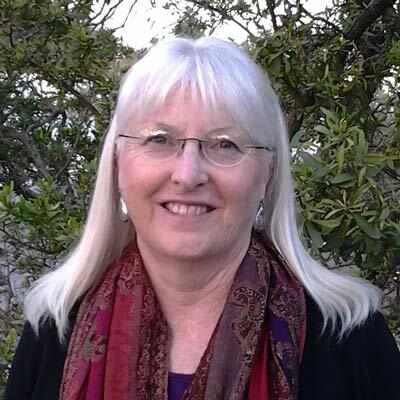 She has been in the health care field for over 34 years and a practitioner of yoga and meditation for over 22 years. Jessica completed yoga and integrative yoga therapy training and is registered with Yoga Alliance. She has additional training in Yoga for Anxiety, Panic, and Trauma, as well as adaptive Aqua Yoga. 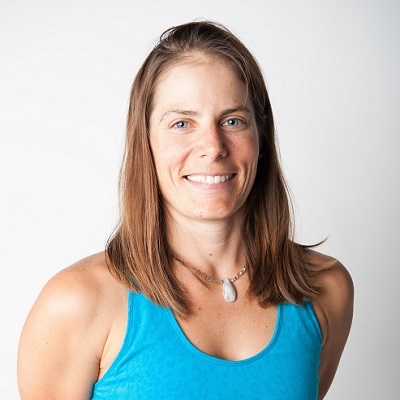 Jessica is on the faculty for Hatha Teacher training programs at Tucson’s Yoga Connection and also faculty for Sundara Yoga Therapy, which offers teaching programs for trauma informed yoga throughout the US. She retired from the practice of medicine in 2013. Jessica teaches in order to share with clients the experience of yoga as a path of self-discovery and transformation. Find out more about her programs at Healing Path Yoga. 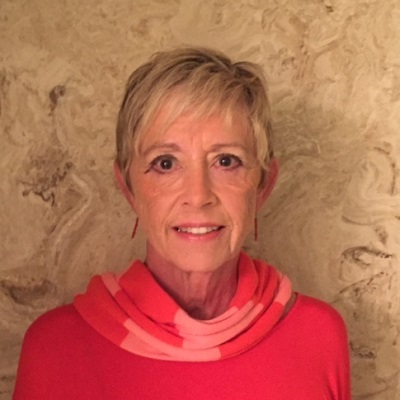 Jane Jones is a psychologist who has recently moved to Tucson from Stevens Point Wisconsin, where she taught Behavior Change Facilitation in the Health Promotion major at the University of Wisconsin Stevens Point. She also taught High Level Wellness, Health Risk Reduction, and Healthy Relationships. She had a private practice as a psychologist, working primarily with adults helping them with behavior change, weight loss, depression and anxiety. She grew up in South Carolina, did her undergraduate work at Coker College, her master’s at Clemson, and her PhD at the University of Georgia, where she brought wellness concepts to the Faculty fitness program and worked with cardiac rehabilitation clients on stress reduction, imagery, and self hypnosis, as well as behavior change. 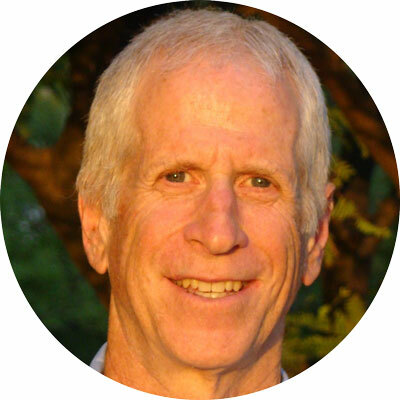 She lives in Tucson with her life partner of 30 years, John Bailiff, who is an avid cyclist and a retired philosophy professor. Her interests include cycling, running, reading mysteries and the New York Times, and continuing her search for the world’s best chocolate dessert. Jaimie has been working in Physical Therapy since 1998, completing her Doctorate in Physical Therapy from Des Moines University in 2005. She began her yoga path in 1999. She is a Yoga Alliance Certified Continuing education provider, an educator for 200 level teacher training (E-RYT), certified International Association of Yoga Therapist (C-IAYT), Relax and Renew Trainer for restorative yoga, and has completed a 300-hour Happy Back Certification. 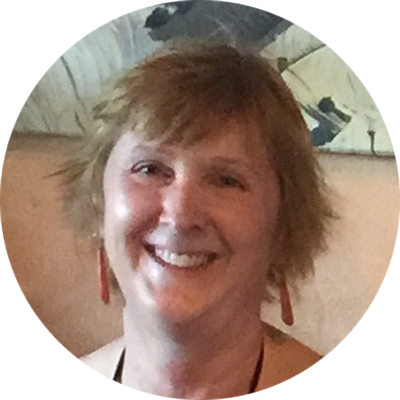 She enjoys teaching about anatomy and therapeutic effects of yoga physically and emotionally, emphasizing those who have had injuries, chronic conditions, and surgeries. She has a private practice and studio in Tucson, Yoga is Therapy. Dr. Janelle White began her medical career as a conventional allopathic internal medicine physician. Inspired by her patients who were using alternative modalities with positive results, she began the study and use of complementary medicine. Dr. White has helped people on a path to optimal health at Canyon Ranch Health Resort, Miraval Resort, and in her own private practice. 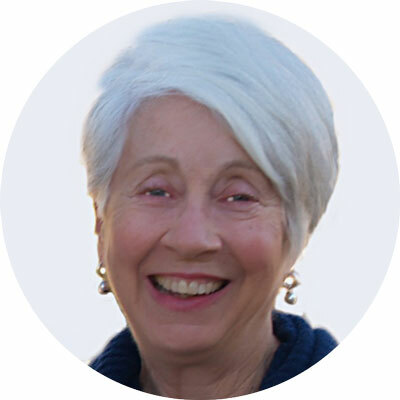 Her passions include Mind–Body Medicine, Nutritional Medication, and Energy Medicine. She feels that balancing both biochemistry and energy are important for true vitality.